Image: Mike Coppola/Getty Images for Lincoln Center. 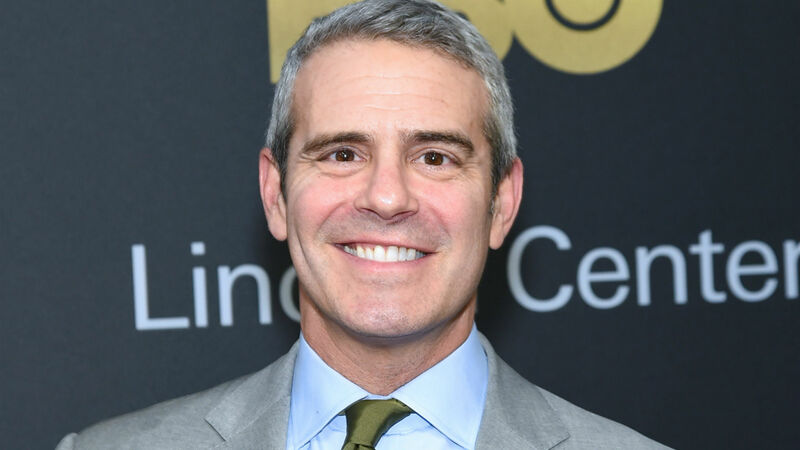 The first official photos of Andy Cohen’s newborn son, Benjamin Allen Cohen, are here, and they’re too cute for words. Seriously, the sheer preciousness cannot adequately be described within the constraints of the English language. “Benny” is the kind of cute you have to see to believe! Cohen and baby Benjamin were photographed for this week’s cover of People magazine, with Cohen opening up about what it was like meeting his sweet son for the first time on Feb. 4 — the day the little boy was born via surrogate. Although Cohen understandably couldn’t contain his joy in that moment, he says that a prevailing theme in his new life as a dad may very well be calmness. And it started within hours of Benjamin being born. At the very least, Cohen feels confident he’ll know when to pick his battles. “I think I will be [a] strict [dad], but I have a sense of what to get hysterical about and what to let slide. I don’t want to be a helicopter dad. I don’t want to stress him out. I don’t want to stress myself out,” Cohen said. Read the full People feature (and see more photos of baby Benjamin) when the magazine hits newsstands this Friday.